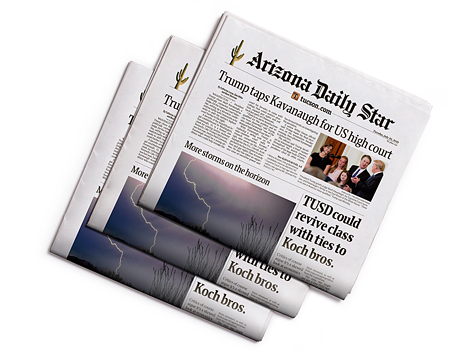 The Arizona Daily Star, a Tucson institution for 141 years, is delivered throughout Southern Arizona, including the surrounding communities of Oro Valley, Marana, SaddleBrooke, Vail, Green Valley, Sahuarita, Sierra Vista and Nogales. The Arizona Daily Star delivers a huge audience. Each week, we reach 72% of adults in the market. With so many different choices, how can you be certain your advertising message is seen and acted upon? 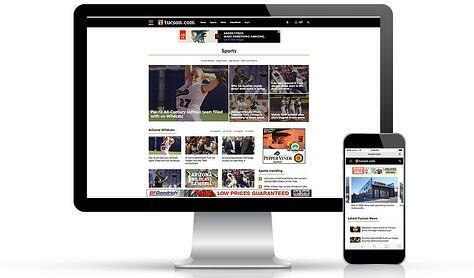 Tucson.com is online news for Southern Arizona. In addition to our primary news website, we have several mobile apps and a dedicated mobile site to help you reach local buyers. 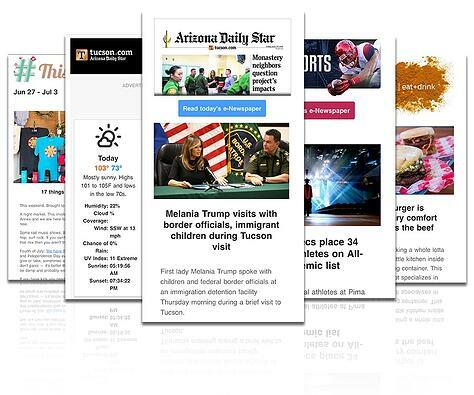 Advertise in one of Arizona Daily Star's daily or weekly e-newsletters sent to opted-in email addresses. 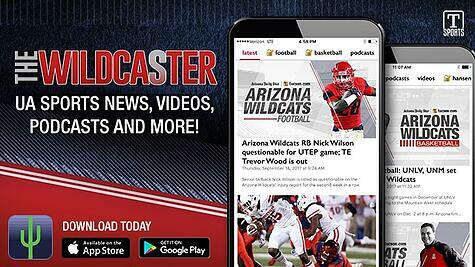 Reach a large audience of loyal sports fans with The Wildcaster, a suite of digital products from the Arizona Daily Star and Tucson.com featuring content about University of Arizona sports.